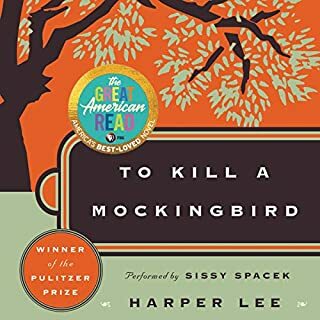 If you could sum up To Kill a Mockingbird in three words, what would they be? Have you listened to any of Sissy Spacek’s other performances before? How does this one compare? Yes, but I am not able to. Sissy Spacek read in such a way you felt as if you were there. She did such a wonderful job. She didn't read to fast and portraid every character perfect. 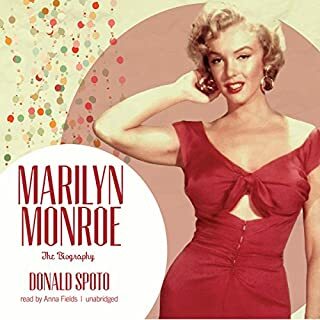 What did you love best about Marilyn Monroe? A gem in the anti war genre. 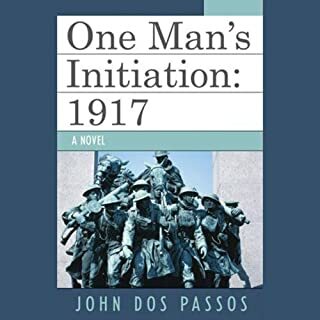 Has One Man's Initiation turned you off from other books in this genre? What about Jeff Woodman’s performance did you like? 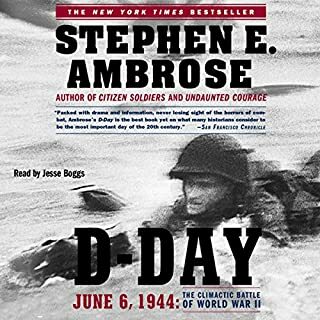 Would you try another book from Stephen E. Ambrose and/or Jesse Boggs? What disappointed you about Why Gettysburg Mattered: 150 Years Later (Bonus Material: The Gettysburg Address)? What could Allen C. Guelzo have done to make this a more enjoyable book for you? 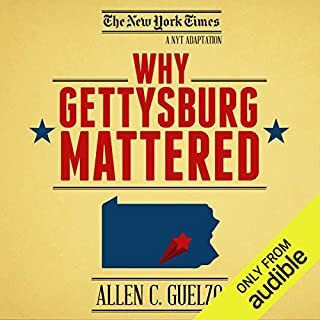 If you could play editor, what scene or scenes would you have cut from Why Gettysburg Mattered: 150 Years Later (Bonus Material: The Gettysburg Address)? 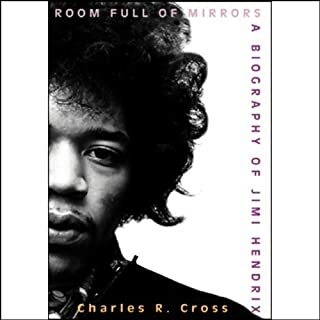 What was one of the most memorable moments of Room Full of Mirrors? Have you listened to any of Lloyd James’s other performances before? How does this one compare? 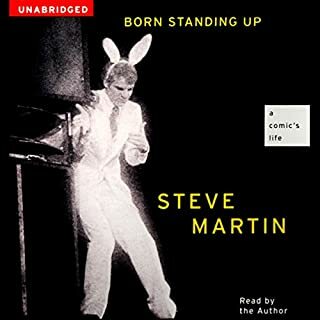 Would you consider the audio edition of Born Standing Up to be better than the print version? What was one of the most memorable moments of Born Standing Up? Have you listened to any of Steve Martin’s other performances before? How does this one compare? 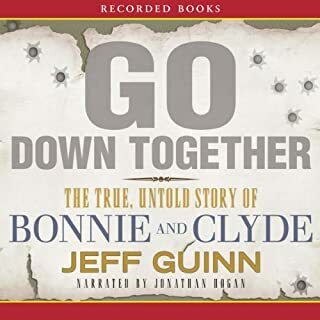 Would you consider the audio edition of Go Down Together to be better than the print version? Expression, speed wasn't too fast, and pleasant tone. Game of My Life: Dallas Cowboys takes you inside the most memorable game of 24 players and of head Coach Jimmy Johnson that earned each of them a place in the history and lore of America’s Team. Each chapter provides colorful detail on the player’s favorite game and its significance to the history of one of the world’s most recognized franchises. Learn how these men joined the Cowboys fraternity. 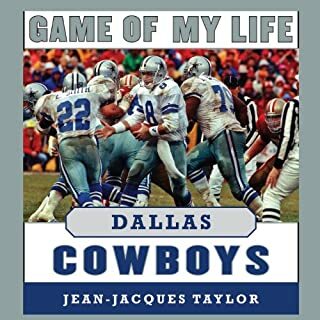 Has Game of My Life: Dallas Cowboys turned you off from other books in this genre? Have you listened to any of David Deboy’s other performances before? How does this one compare? Was Game of My Life: Dallas Cowboys worth the listening time? 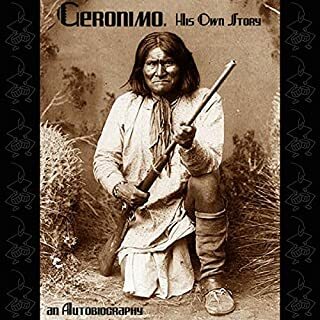 The autobiography of the famous Apache war chief, Geronimo. A shout of "Geronimo!!!" is still evoked to show courage. Hear, in his own words, the war story of Geronimo and his Chiricahua band of Apache Indians. If you are interested in History I would say yes, You get see things through his eyes and the times he lived in. Would you recommend Geronimo, His Own Story to your friends? Why or why not?